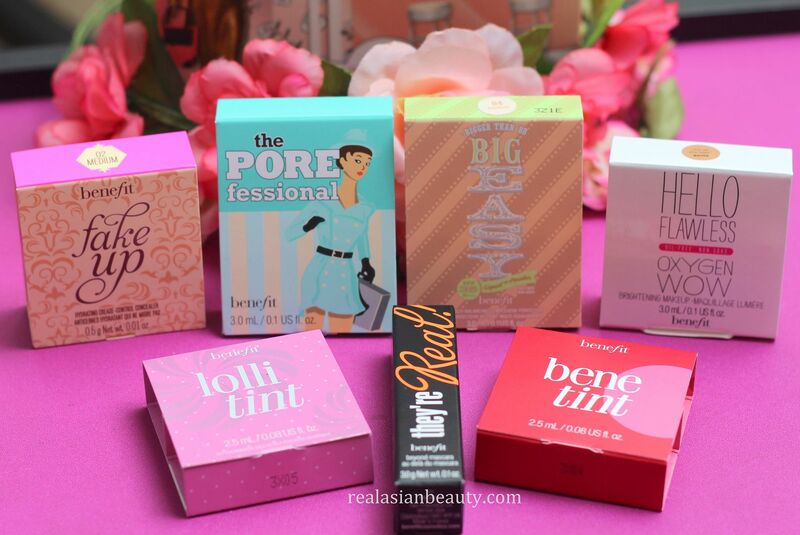 Real Asian Beauty: BDJ Beauty Box : September 2014 Unboxing! 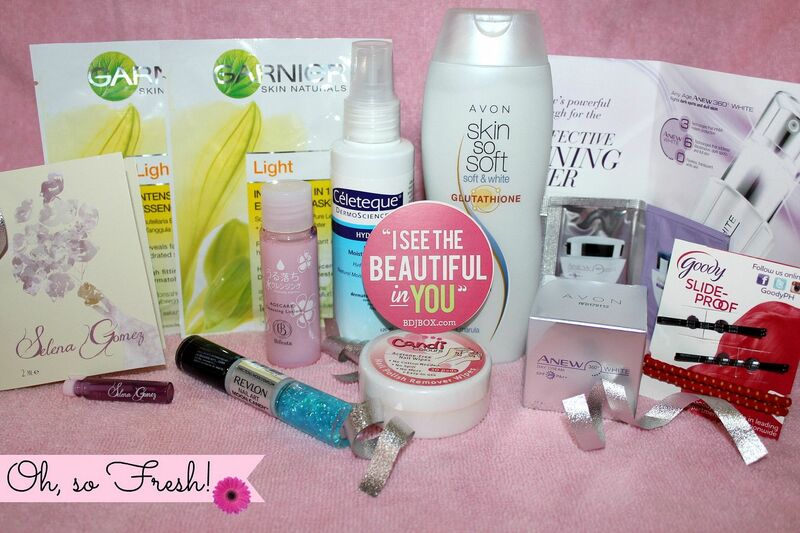 BDJ Beauty Box : September 2014 Unboxing! BDJ box is truly awesome! I am so happy that I am subscribed to it! Every box is really worth the money. It is one of my favorite brands ever because more than half of the beauty products that I have and that I'm currently using are from it. Their box just keeps on getting better and better each month! And what's more? They always give subscribers full-sized items! The September 2014 BDJ Box is no exemption. Watch me as I unbox it! 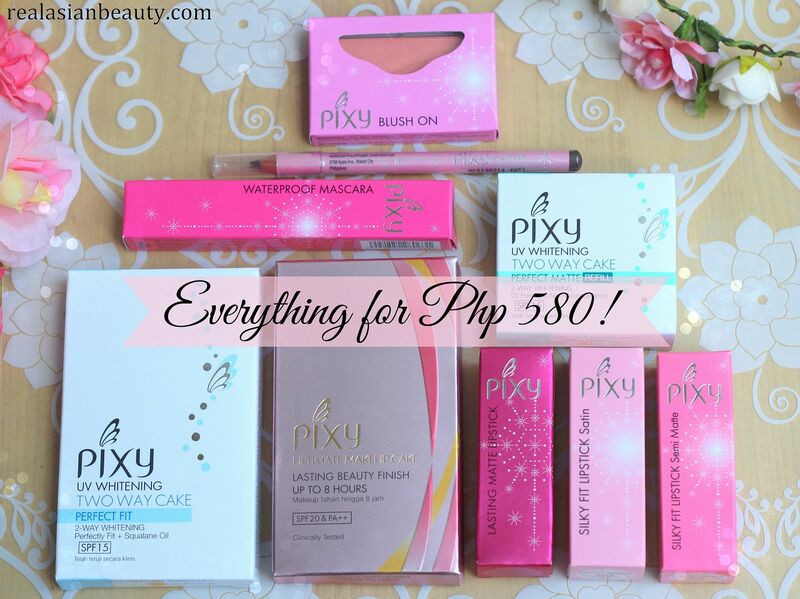 Would you believe that everything is only for Php 580? I added the total amount of the products inside this month's box and it came to almost Php 2,000. What a steal!  To know more about the BDJ Beauty Box, check out their website HERE.